Did Sri Lanka commit ‘war crimes’? 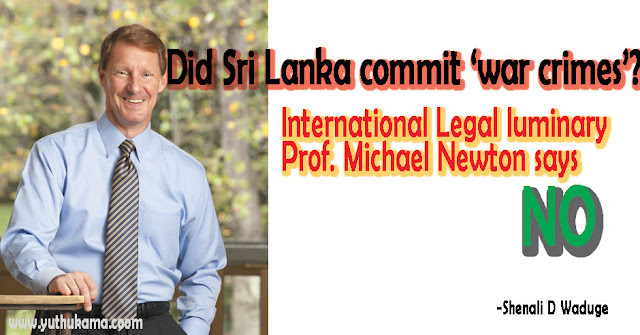 International Legal luminary Prof. Michael Newton says NO. 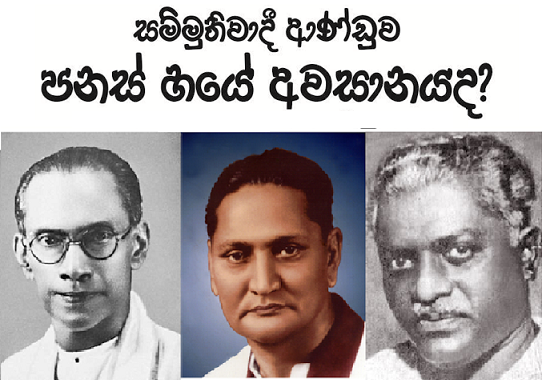 Luckily the previous government had sought the legal opinion of international legal experts whose opinions should now be used to compare the OISL and UNHRC Heads reports and demands that contravene Article 2.7 of the UN Charter by interfering in the internal affairs of a sovereign nation. Reading Prof. Newton’s legal opinion alongside that of the OISL and the PoE any would laugh at the childishness of the report produced, the premises and insinuations made. Any would have to wonder for whose interest the report has been written and for whose benefit the recommendations have been made. Who is Prof. Michael Newton? He is an expert in terrorism, accountability, transnational justice, conduct of hostilities and has published more than 80 books, articles, op-eds. He has been an expert witness in terrorism related trials. He has also been the senior advisor to the Ambassador-at-large for War Crimes issues in the US State Dept. 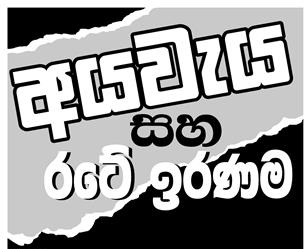 § GOSL declared area as safe civilian (no fire zone) to protect innocent civilians but LTTE refused to agree to its creation. This he says constitutes prima facie evidence of LTTE’s intent to use civilians/civilian objects for its military campaign. 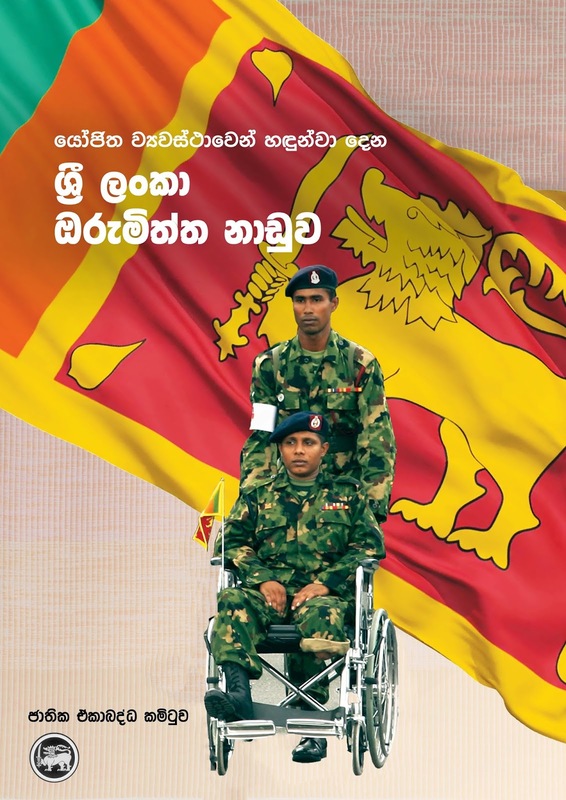 § Prof. Newton authoritatively says “LTTE committed the war crime of using human shields on any occasion that it took advantage of the presence of innocent civilians with the intent of protecting its military assets from any attack or to "shield, favour or impede military operations." 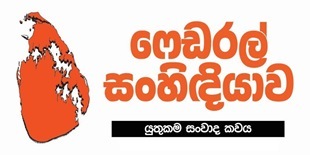 (LTTE by attempting to gain inappropriate military advantage from the presence of civilians/civilian objects commits the war crime of using human shields with or without deliberate moving of civilians) – there goes another unfounded premise of the OISL and PoE to the dustbin. § Prof Newton says that ‘there is no per se prohibition against attacking targets protected by human shields’ so long as government artillery strikes comply with the principle of proportionality and after taking ‘all feasible precautions in the choice of means and methods of attack with a view to avoiding, and in any event to minimizing, incidental loss of civilian life, injury to civilians and damage to civilian objects”. 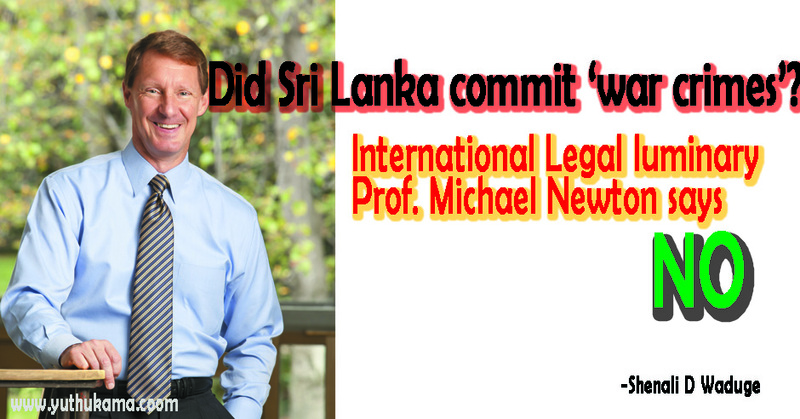 § Prof. Newton says that both Hamas and LTTE used human shields unlawfully to favour military operations. o ‘no government has declared the illegality of Israeli strikes simple because they were directed into civilian areas (law is that artillery fire into civilian areas cannot be deemed per se unlawful but must be subjected to the traditional analysis drawn from principles of distinction, military necessity, and proportionality. § Gotovina case – neither ICTY Trial Cambers nor Appeals Chambers asserted that use of artillery fire directed against purported military objectives located in civilian urban areas is in itself dispositive of illegality. § Galic Appeal Judgement, "Article 51(2) of Additional Protocol I "states in a clear language that civilians and the civilian population as such should not be the object of attack", that this principle "does not mention any exceptions", and in particular that it "does not contemplate derogating from this rule by invoking military necessity." § Prof. Newton says that “There is no requirement that particular areas or zones be designated as civilian or military in nature” because a distinction is to be made between the civilian population and combatants, or between civilian and military objectives – on a case-by-case basis. 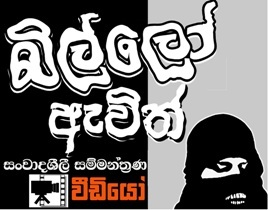 § Sri Lankan government did not require labelling area as safe or protected so long as attacks were on lawful targets using lawful weapons in a lawful manner as permitted under the laws & customs of warfare. § The problem – human shields present military decision-makers a challenge to ensure civilians are protected from hostilities (unless they take part in hostilities) and the violation by one side who locates military objectives within or near densely populated areas and fails to take the necessary precautions to protect civilian populations. § He says that the right of the Sri Lankan government to respond using lawful weapons against identifiable military targets must be respected. § Prof. Newton says that the warning of the U.S. 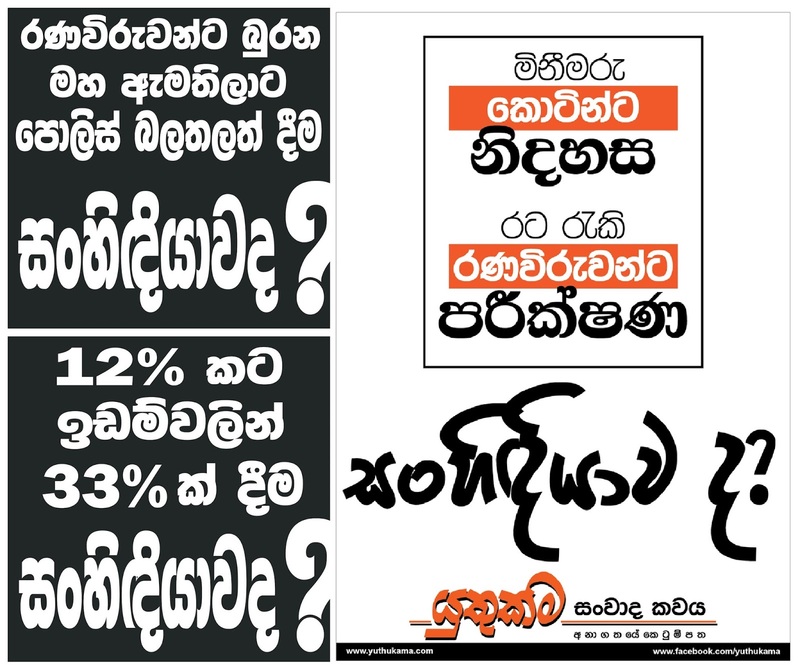 Ambassador that strikes should not be undertaken against clearly identified military objectives when the LTTE used the presence of civilians in the so-called NFZ to launch military strikes is both naive and unfounded in modern international law. § What the essential argument is that the Sri Lankan forces cannot be shown the red card and charged when the other side is violating all rules of law and laws of proportionality. § Voluntary human shields, even though they do not wear uniforms, carry guns openly, or follow a chain of command, seem to have chosen directly to participate in the war effort and even place themselves in the line of fire. Once they are on the battlefield they are passive rather than active, but they intend to affect the war by their passivity, and the passivity is often even more efficacious than those soldiers who are carrying weapons and are actively ready to fire them. § To be a voluntary human shield, a person must intentionally seek to put herself or himself between a likely attack and a military target. This volitional conduct epitomizes the essence of the principle from Article 51(3) of Protocol I that civilians enjoy express protections "unless and for such time as they take a direct part in hostilities." 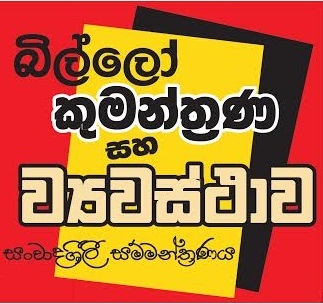 § Prof Newton quotes the theory of Emer de Vattel that the law should not be fashioned or applied in order to favour oppressors – which means LTTE should not use human shields to gain asymmetric advantage. Prof. Newton says that LTTE exploited the presence of civilians to favour military operations tilting the application of proportionality to disfavour the lawful and limited responses of the government. 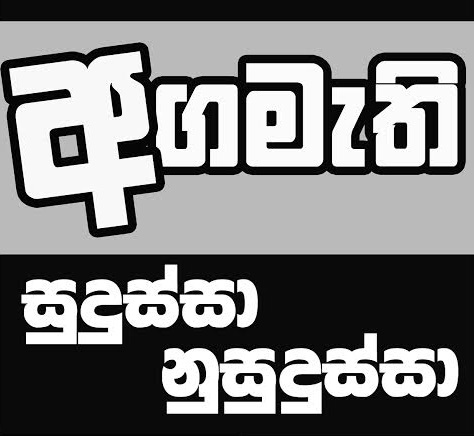 § In psychological terms – SL Army strikes were directed at military objectives despite presence of human shields. Prof. Newton says that more lives were saved than lost. 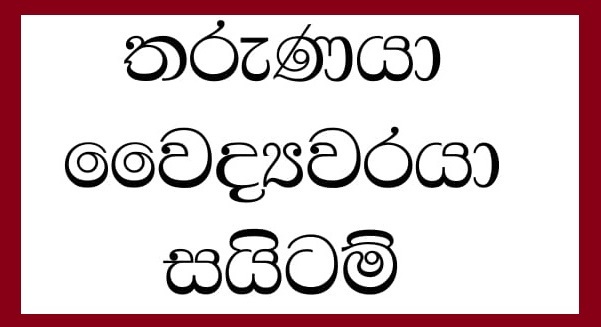 § Even when Sri Lanka forces issued effective warnings to the civilian population (which negates the accusation by OISL that SL Forces did not) these warnings came to nought as LTTE prevented civilians from leaving to safety. Prof. Newton says that LTTE rejected the area declared safe for civilians and nullified the warnings and thus LTTE bears ‘responsibility for civilian deaths because their own conduct was the causal factor in such deaths’. 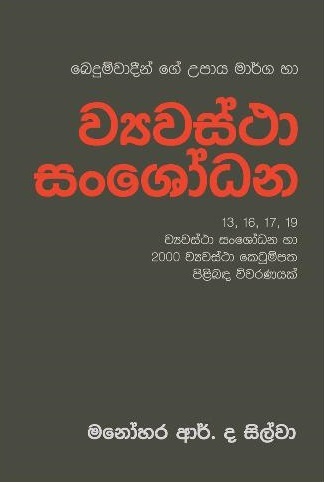 § Prof. Newton says proof that the SL Army did their best to anticipate causal factors that could have made worse civilian casualties and so fired at military objectives from a greater distance which indicates the SL army compliance with proportionality principle. 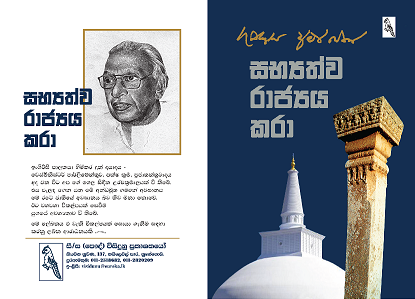 He concludes that ‘the Sri Lanka military cannot be responsible for a higher margin of error than anticipated’. 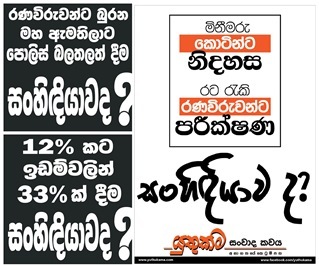 § “In my opinion, the Sri Lanka military had every right to respond to those provocations with artillery fires targeting the LTTE positions, provided that the estimate of civilian casualties was not "clearly excessive" in relation to the anticipated military value. Reading Prof. Newtons opinion one can realize the level of lies that the UNHRC has stooped to in trying to twist and turn the law to favour the illegal combatants the LTTE and the audacity of the UNHRC head to demand that the present government ‘rein in Sri Lanka’s military’ shows he is going well over his limits.